Ashim dreams of being an accomplished businessman. He obtained a high score on his end of high school exam. Because of the lack of money to pay tuition, he has been waiting to go to college for more than five years. 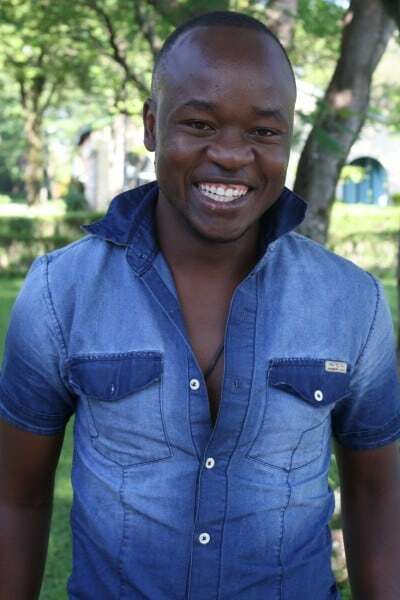 He volunteers as a youth empowerment mentor and sells second-hand clothes at a local market to earn money.